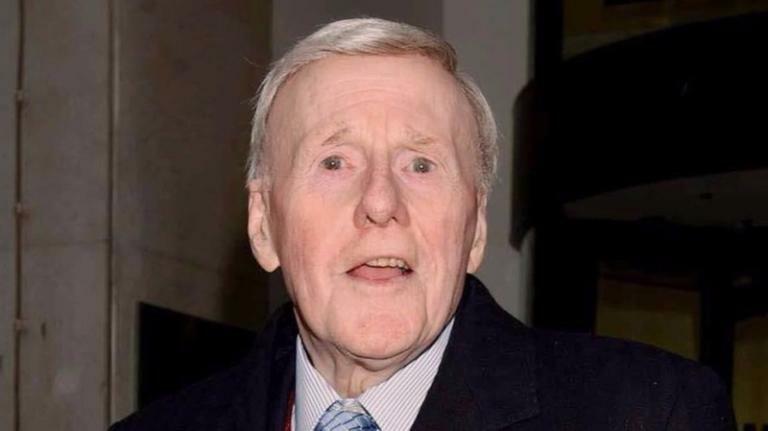 Jimmy Young dies aged 95, Veteran broadcaster died “peacefully at home” with his wife Alicia by his side this afternoon, a family spokesman said. Jimmy Young was one of the original BBC Radio 1 DJs when the station went on air in 1967. He moved to BBC Radio 2 in 1973 and hosted the early afternoon slot until his final show in December 2002. Having changed his mind about presenting a new weekend show, Young’s departure from BBC Radio 2 was a contentious one: he wanted to stay on in the afternoons and was unhappy that he was being moved as the station sought a younger image. After military service in WWII and a number of jobs, Young began his showbiz career as a singer and became known as Britain’s answer to Frank Sinatra. His heartthrob status saw him score two number one hits, Unchained Melody and A Man Called Laramie, in succession in 1955 – the first British singer to do so. As a broadcaster, he was known as the “housewives’ choice” and interviewed each British Prime Minister of the day during his years on BBC Radio 2. Young and the late Terry Wogan, who passed away in January aged 77, were close friends and also colleagues at BBC Radio 2.